On 5/18/17, a person was visiting a rocky beach area in Rye and became victim of an indecent exposure. 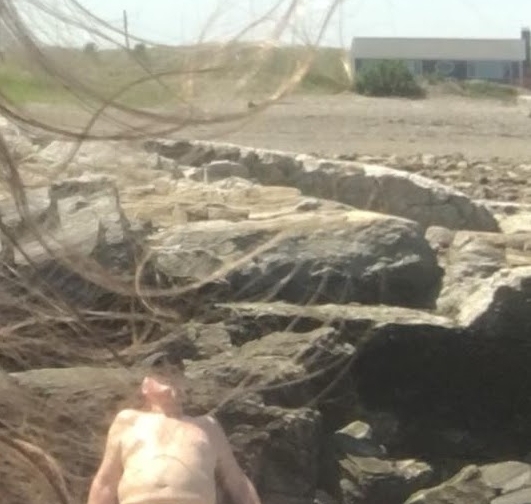 While sun tanning, the reporting party witnessed an older male remove all of his clothing and laid in the area where the reporting party was, completely exposing himself. The reporting party was able to take a picture of the suspect with his/her cell phone. We have attached the photo (censored) to this post and are looking for the public's help in identifying the male subject in the photo. We are very thankful that the victim bravely came forward to report the incident so that we may work to prevent these types of incidents from happening in the future. 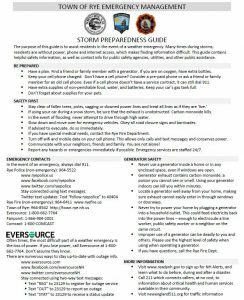 We would like the public to remember that cell phones can be a very useful resource when witnessing any sort of suspicious activity. It is the partnership between the police and the public which helps to make our community safer. We could not effectively do our jobs without the help of the public.